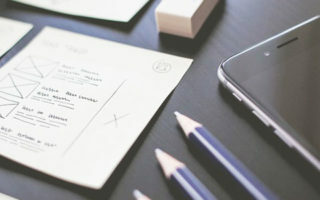 According to the 2012 oDesk Report and the 2013 Elance Online Employment Report, the Philippines ranks 9th in the world for the most number of freelancers. 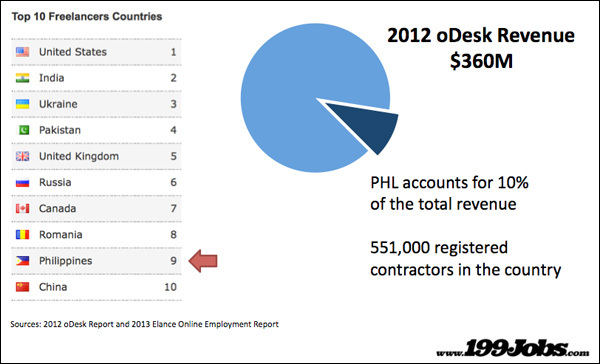 There’s an estimated 551,000 registered individual contractors in the country, which accounts for 10% of the $360 million revenue of oDesk alone in 2012 – that means Filipino online freelancers earned at least $36 million back in 2012. 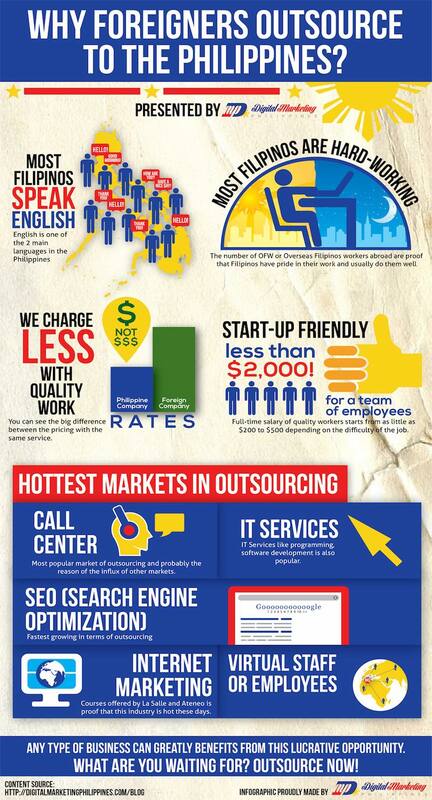 The question now is, why do foreigners choose Filipino freelancers? Why do they outsource to the Philippines? The answer is given in the infographic below. 1. We speak English well. 3. We charge less with quality work. 4. We are start-up business friendly.